Arms Acres is a 183 bed licensed facility, providing inpatient treatment for those suffering from addiction to alcohol or drugs. 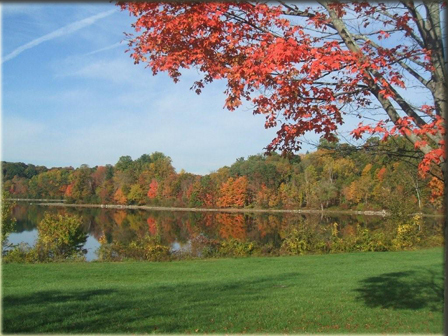 We are situated on a tranquil 54-acre site in Putnam County, New York (90 miles north of New York City). Winifred Arms and her husband, Robert, dedicated their lives to helping those suffering from chemical dependency. As the story goes, Mr. Arms, a recovering alcoholic himself, was known to bring suffering addicts into his home in the Berkshires. Ironically, Robert Arms was killed by a drunk driver in 1971. In the years following his death, Winifred continued their dedication to the cause of helping alcoholics into recovery. She opened the doors of Arms Acres in March, 1982. Mrs. Arms died in 1995. Click HERE for a downloadable copy of the History of Arms Acres.